Piedmont, literally meaning “the foot of the mountain”, is famous for its tasty cuisine and great wines. 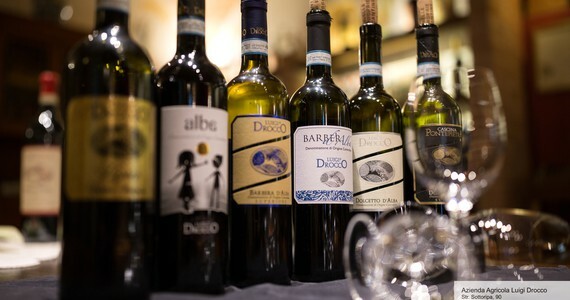 Its main grape varieties include Nebbiolo, Moscato, Barbera and Dolcetto. Asti is a type of wine produced throughout south-eastern Piedmont, particularly around the towns of Asti and Alba. It is made from the Moscato Bianco grape. Two types of wine are produced from these grapes: Asti, which is a sparkling wine and Moscato d’Asti, which is a still wine. 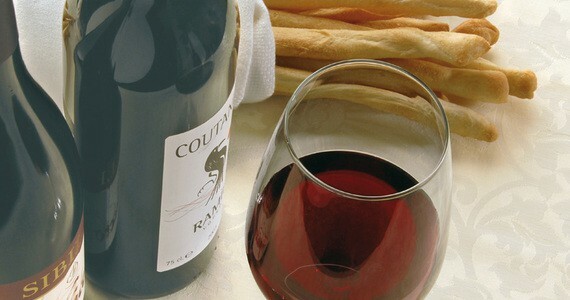 They have always been considered as celebratory wines and are also often served with dessert. However, Asti can also be drunk as an aperitivo or paired with salads, Asian cuisine and even with Christmas pudding! The Moscato d’Asti has a bright straw colour, with a characteristic nose and sweet aromatic flavours. Asti has a fine, persistent foam, a bright straw/golden colour, a pronounced but delicate nose, and a well-balanced sweet and aromatic flavour. Since 2014, the Asti region is a UNESCO World Heritage Site. The Moscato Bianco is an old grape variety, but the production of sparkling Asti is rather recent. It is believed to have been invented by Carlo Gancia in 1870. 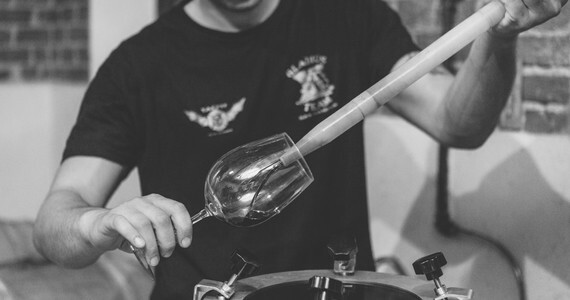 Carlo Gancia studied the traditional sparkling wine-making process in France, particularly in Champagne. When he first produced Asti, he used the methode champenoise. However today, Asti is made through partial fermentation. The production of Asti developed greatly after the Second World War. Brought home by the American soldiers, it enjoyed great popularity in the US, boosting the making process as well as the export market. Barbaresco is another famous wine produced in Piedmont, notably in the municipalities of Barbaresco, Neive, Treiso, as well as part of the Alba municipality. 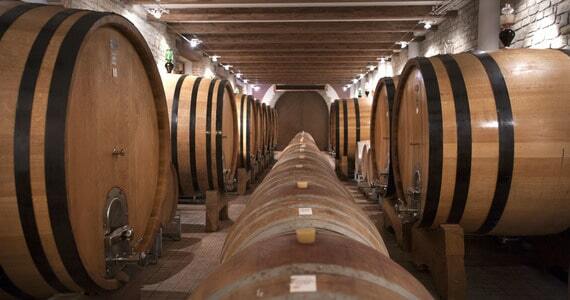 Barbaresco is aged in barrels for at least two years, and Barbaresco Riserva is aged for at least four years. It is produced from a single grape variety, Nebbiolo. The soils of the area are composed of calcareous marl and the wines produced here are characterised by a garnet red colour, with an intense nose and a dry and harmonious full-bodied structure. Barbaresco is usually paired with roast and boiled meat, game and cheese. Barolo is produced in an area which includes eleven municipalities located in the south west of Alba, in the Piedmont region. Barolo is aged for three years, including two years in barrels and Barolo Riserva is aged for at least five years. It is produced from a single grape variety, Nebbiolo. 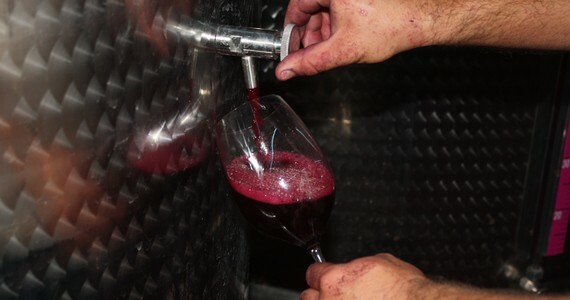 It is a tannic wine, which is famous for its garnet red colour with orange sparkles, an intense nose and a dry, robust, velvety, full-bodied structure. 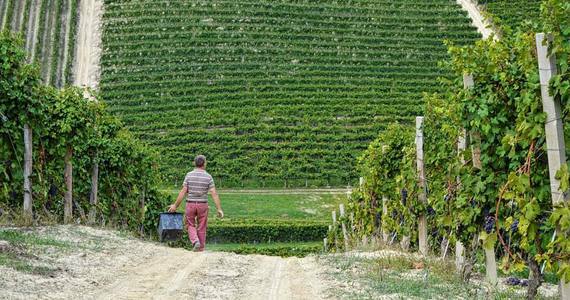 Similarly to Barbaresco, the soils of the Barolo area are composed of calcareous marl. However, the soil of the Barbaresco area tends to be richer in nutrients, making the Barbaresco less tannic than Barolo. Barolo was named after the Marchesa di Barolo, a noblewoman who lived during the 1850’s. Back then, it was a sweet fruity wine! It is usually paired with roast or braised meat, game, truffles, and cheese. It is an essential ingredient of the traditional Piedmontese dish, il Brasato al Barolo, a mouth-watering and rich beef stew. Others wines are produced in the Piedmont region such as Alba, made from at least 70% Nebbiolo as well as at least 15% Barbera. L’Alta Langa is made from Chardonnay and/or Pinot Nero. They are sparkling wines, produced both in white and rosé. They are known for their subtle yeast, bread crust, and vanilla notes as well as their dry, and well balanced structure. 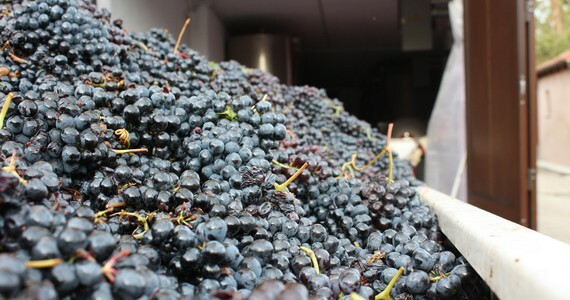 The origins of Barbera d’Alba can be traced back to the 17th Century but it is believed, as with many Italian grape varieties, to actually be older. It is made from at least 85% Barbera grapes. Barbera grapes grow best on chalky soils with a good amount of limestone and clay. These wines are then aged for 12 months including four months in oak barrels. They have a deep colour, low tannins but are generally quite acidic. Dogliani: Also called Dolcetto di Dogliani Superiore, Dogliani wines are aged for at least 16 months. They have a lovely ruby-red colour, and dry harmonious structures with almond notes. Dolcetto d’Alba: The Dolcetto d’Alba has a ruby-red, purple colour with a fresh fruity nose and a full-bodied structure. Many tasters note an aftertaste of bitter almond. Dolcetto delle Langhe Monregalesi: The Dolcetto delle Langhe Monregalesi is made with the Dolcetto grape. The area of production includes 11 municipalities in the Langhe Monregalesi, in the southern part of the Piedmont region. It has a characteristic ruby-red colour, with purple sparkles, and a unique taste of cherry and jam with almond notes. Diano d’Alba also called Dolcetto di Diano d’Alba is a red wine produced in the municipality of Diano d’Alba. 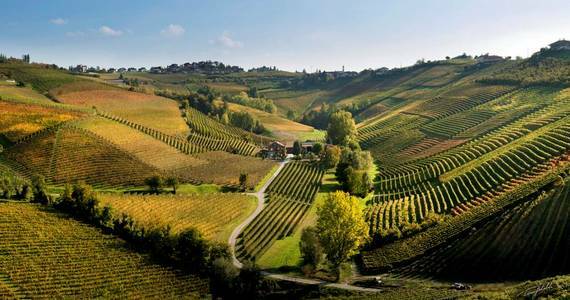 Langhe wines are produced in 94 Langhe municipalities, in the Cuneo Province. The Nebbiolo d’Alba is a harmonious and elegant red wine made from a single grape variety. The Roero and Roero Arneis are red wines grown in the geographic area of Roero. Just a quick note to say how great our trip was with you guys organising it. All the trips were organised to perfection.